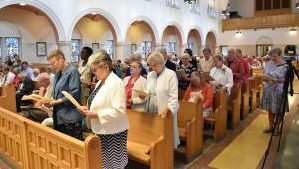 On Friday, June 23, 2017, the Religious of the Sacred Heart from the United States-Canada Province celebrated a special Mass on the Feast of the Sacred Heart. 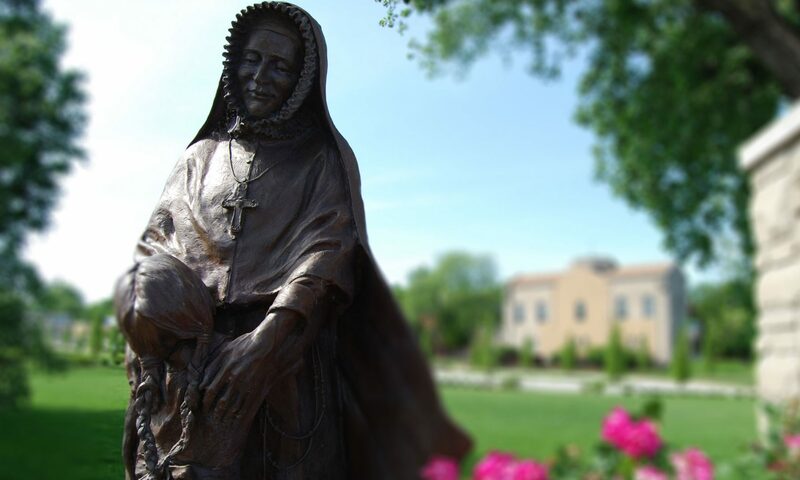 The Mass also served as the beginning of the bicentennial celebration of Rose Philippine Duchesne’s arrival in the New World. The celebration will continue over the next year and formally conclude on her feast day, November 18, 2018. The Mass and reception were held at the chapel at Villa Duchesne and Oak Hill School in St. Louis. Members of the entire Sacred Heart family across the United States and Canada are invited to be a part of the celebration by watching this video of the Mass.